Chiropractic is a science, art and philosophy that concerns itself with the relationship between the nervous system and function (health) of the body. Chiropractic is based on the scientific fact that the nervous system controls the function of every cell, tissue, organ and the system of the body. The chiropractic approach to better health works to detect, reduce and prevent nervous system dysfunction (subluxation). 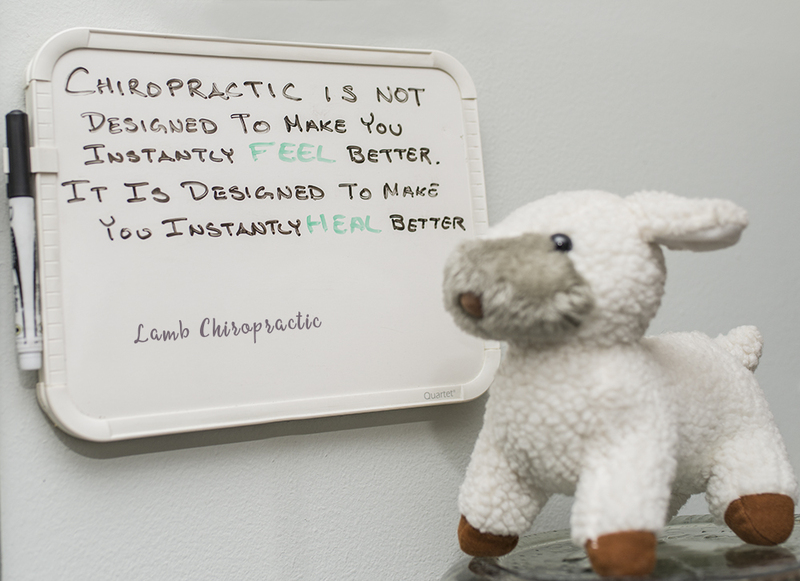 Chiropractic is much more than a means for symptomatic relief. By addressing the root causes of dysfunction and dis-ease in the body, it enables the body to heal itself the way it was designed to- from above- down and inside-out. No matter what state your health is in, chiropractic care offers improved health for your body. The chiropractic concept is simple, yet unique. Chiropractic focuses on the body’s ability to heal itself. The natural harmony of bodily functions is what makes the science of chiropractic work. Chiropractic care is a natural form of health care, aligning with natural processes of the body and offering lasting results without the risk of dangerous side effects. It simply improves the flow of nerve impulses, thus helping to maximize performance. Chiropractic care is a sensible solution to body wellness and health. When a patient seeks chiropractic care and we accept such a patient for care, it is essential for both to work towards the same objective. It is important that each patient understands both the objective and the method that will be used to attain it. This particularly will prevent any confusion or disappointment. A chiropractic adjustment is the application of forces to facilitate the body’s correction of vertebral subluxation. Our chiropractic method of correction uses adjustments to the spine. Health is a state of optimal physical, mental and social well being, not merely the absence of disease. Vertebral Subluxation is a misalignment of one or more joints of the body. This can cause pain or alteration of nerve function and interference of the transmission of nerve impulses, lessening the body’s innate ability to maintain maximal health. We do not offer to diagnose or treat any disease or condition other than vertebral subluxation. However, if during the course of a chiropractic spinal evaluation, we encounter non-chiropractic or unusual findings, we will advise you. If you desire advice, diagnosis or treatment for those findings, we will recommend that you seek the service of a health care provider who specializes in that area. Regardless of what the diagnosis, we do not offer to treat it. Nor do we offer advice regarding treatment prescribed by others. Our only objective is to eliminate a major interference to the expression of the method is specific adjusting to correct vertebral subluxation.